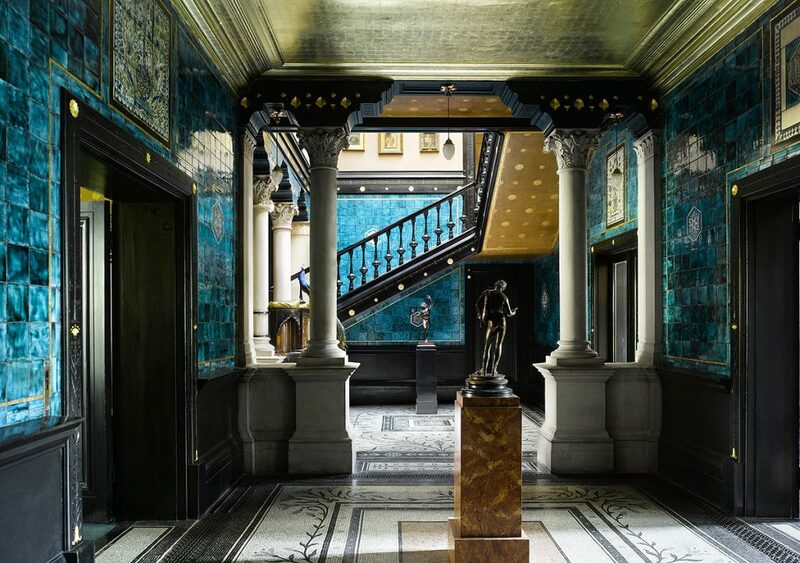 Widely acknowledged as the best example of a late nineteenth century artist’s home, Leighton House Museum is the former home and studio workplace of Victorian artist Frederic Leighton. Built in 1864, the house was constantly added to by Leighton until his death in 1896. 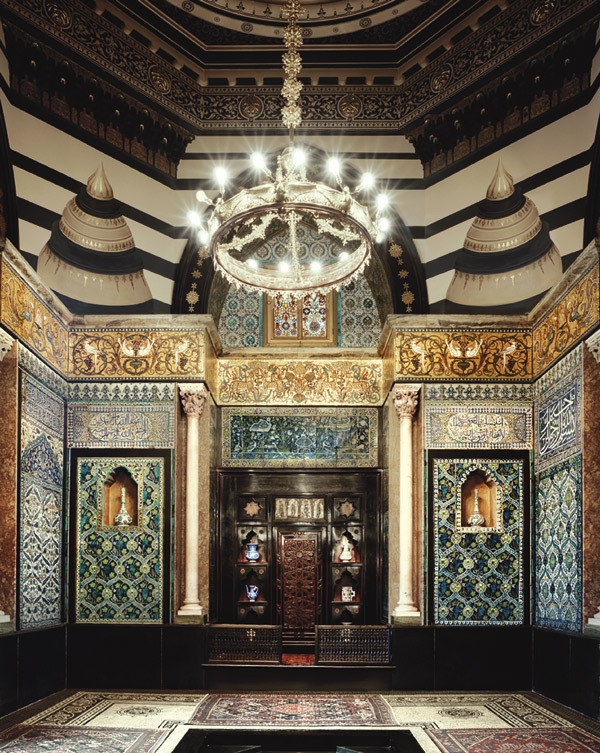 One of the famous addition is the stunning Arab Hall.Lined with hundreds of sixteenth and seventeenth century tiles from Damascus, Syria, and inlaid with Egyptian woodwork, the hall is a striking celebration of the Middle East in London. The house was converted into a museum after the death of Leighton in the 1900 and is administered by the Royal Borough of Kensington and Chelsea. Opulent interiors combine with the intimacy of a private home to make this an exceptional venue for entertaining. Guests can evoke the world of the Arabian Nights with a cocktail reception against the stunning backdrop of the Arab Hall, or dine in the studio where Lord Leighton painted his greatest works. In the summer, there is access to the private garden. Leighton House is an exceptional venue for entertaining, providing an unforgettable setting for corporate and private events and Larry Walshe is proud to be one of the few listed florists able to work at this hidden gem of a museum.